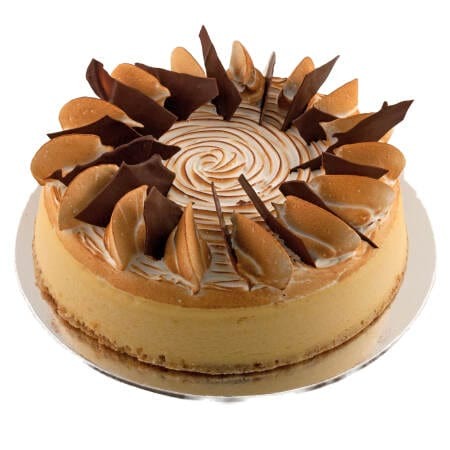 Phillip Craig created Pastry Perfection in 1996 in response to the growing demand from hotels, restaurants, cafes, function centres and the catering industry in outsourcing their desserts and patisserie items. 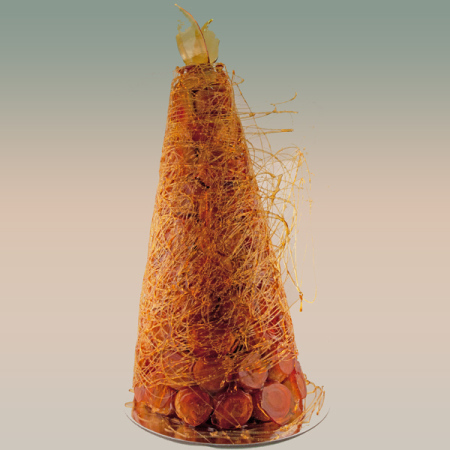 Time, space and wage constraints placed on their commercial kitchens have fueled this demand. 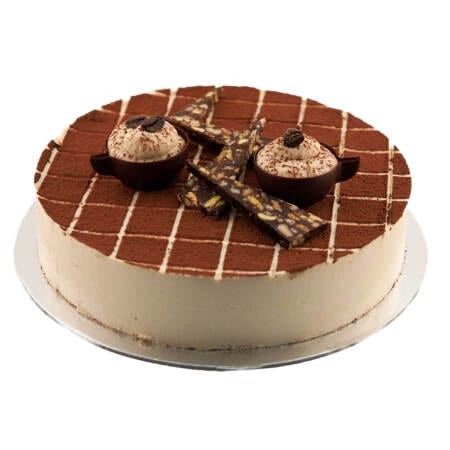 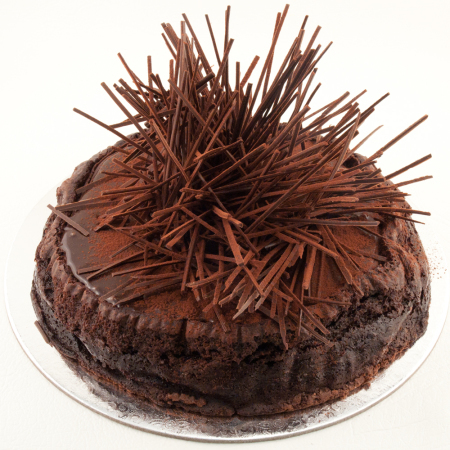 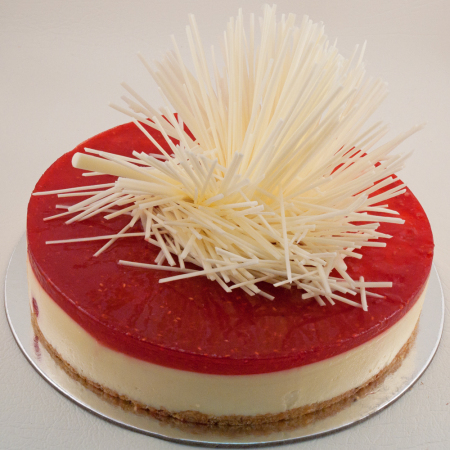 Phillip previously has had significant experience in three of Sydney's finest hotel pastry kitchens and subsequently has developed a large range of high quality products for Pastry Perfection. 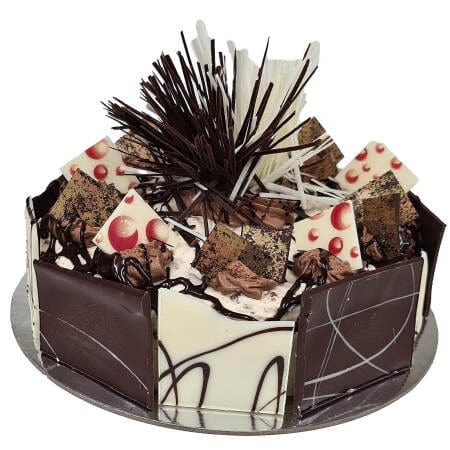 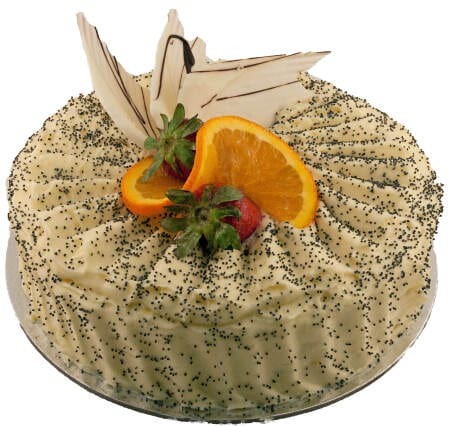 The vision for Pastry Perfection was to provide cakes and desserts that exceed expectations, and to grow the business to a significant size over time, whilst also maintaining the consistency of all the product range. 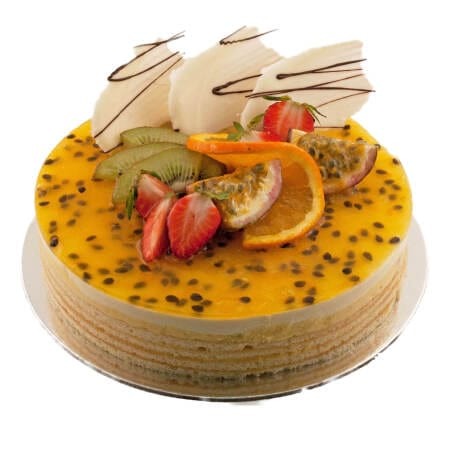 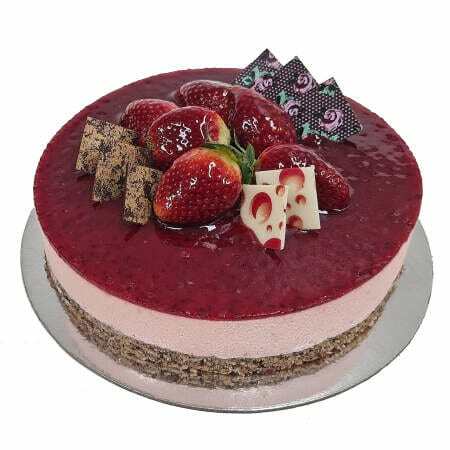 Pastry Perfection now has an extensive range of whole cakes, individual desserts; half sized individual desserts, tartlets, garnishes, sauces, biscuits, petit fours, icecreams and sorbets.